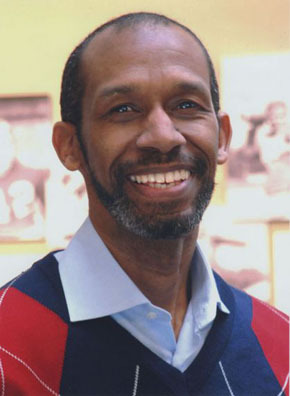 Louis Jones has worked at the Reuther Library since 1993. He was SEIU Archivist 1993-2012. In 2012, he became the Field Archivist.